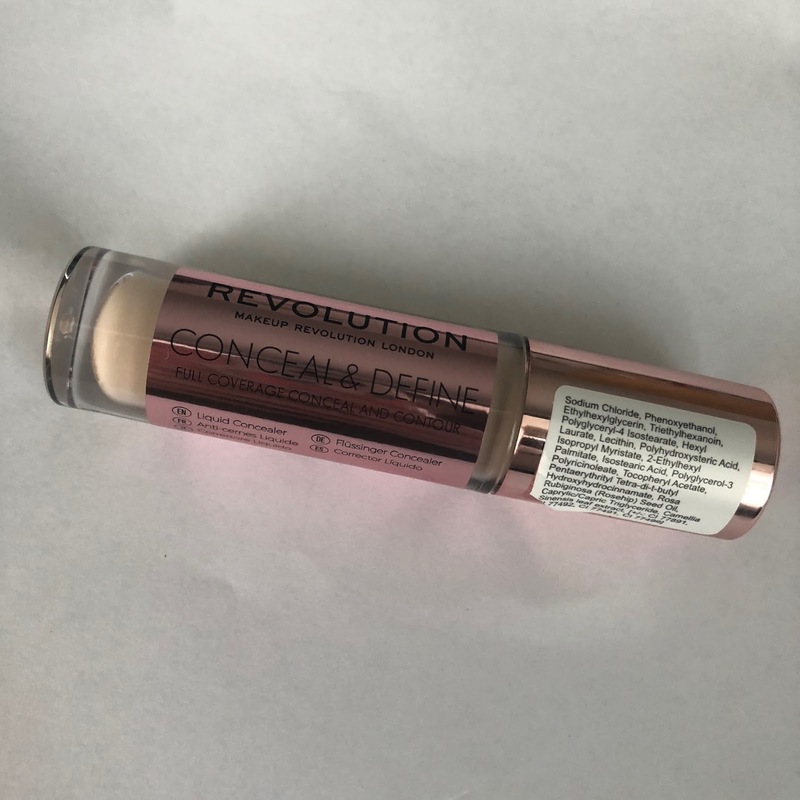 Recently, makeup revolution have brought out a concealer and it’s kinda a big deal. The brand itself is known to have amazing products at a really cheap price and finally they’ve brought out a concealer!! This is like left the makeup community kinda shook, everyone is in love with it and I had to cave into the hype. 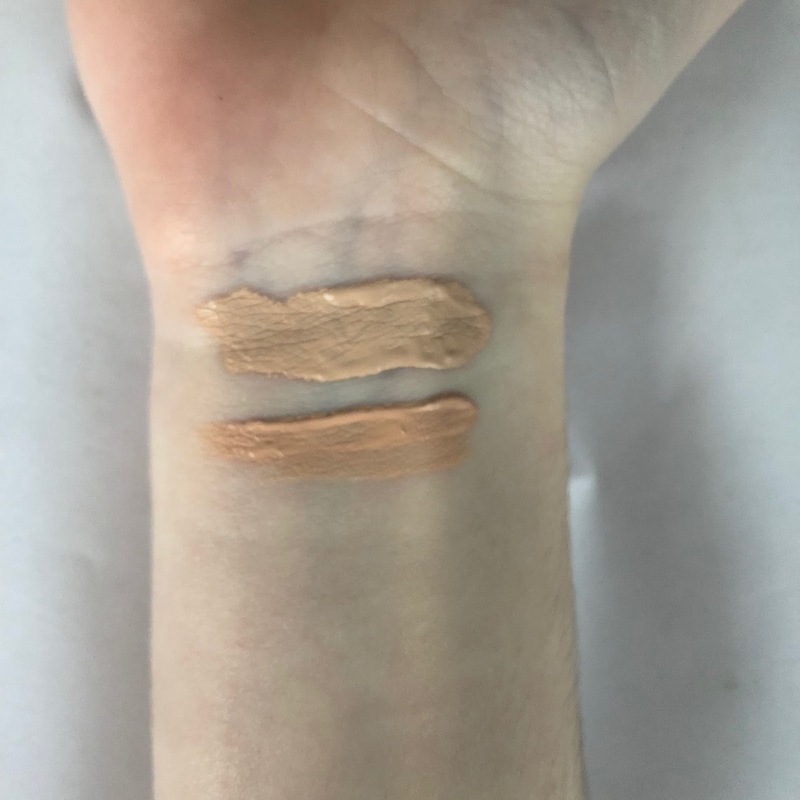 The concealer claims to be a dupe of the tarte shape tape, I’m really not sure as I haven’t tried it, but I can stay it’s so similar to my collection lasting perfection concealer as this is my favourite - they are similar shades, both full coverage and drugstore prices! So the packaging of the product is gorgeous! It’s a pink shiny (no idea what it’s called) style and I love it so much, it’s so photogenic. Honestly I prefer slim concealer tubes whereas the concealer is quite small and bulky but that’s personal preference. For this concealer, they released 18 shades which is a good range and they do start so pale - I had to get c2 (the closest to the collection I saw from swatches) as c1 is more of a undereye brightening concealer. I think that most people will find there shade in the ranges. 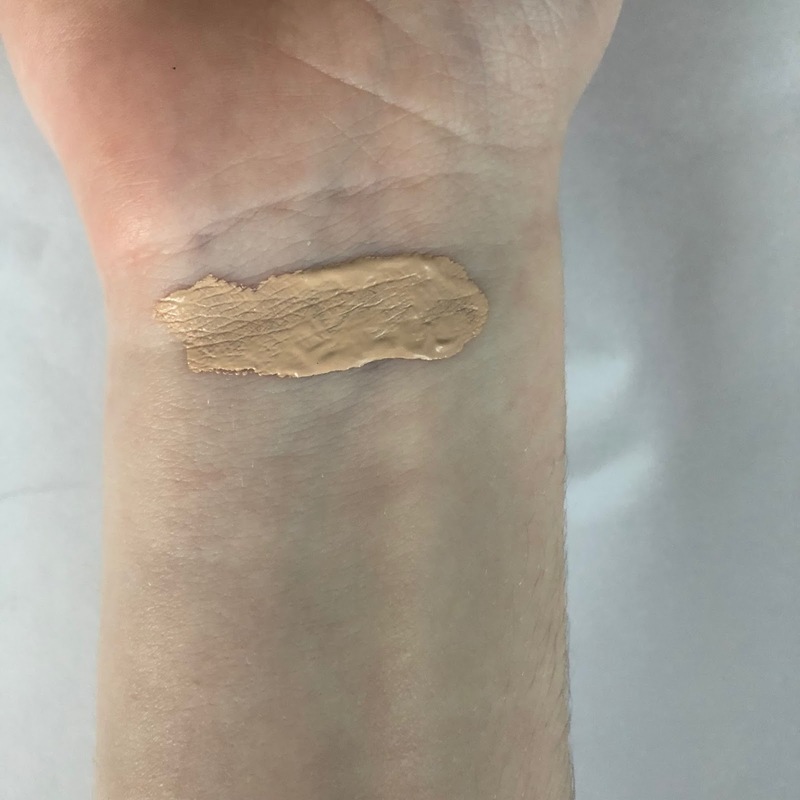 The applicator of the concealer is something Completely different to what I’m used to, it’s a large applicator and I think it’s kinda annoying to use, I really do prefer the small ones but I guess the formula is so good it’s worth dealing with it because of how great the product it. I really do like the formula! 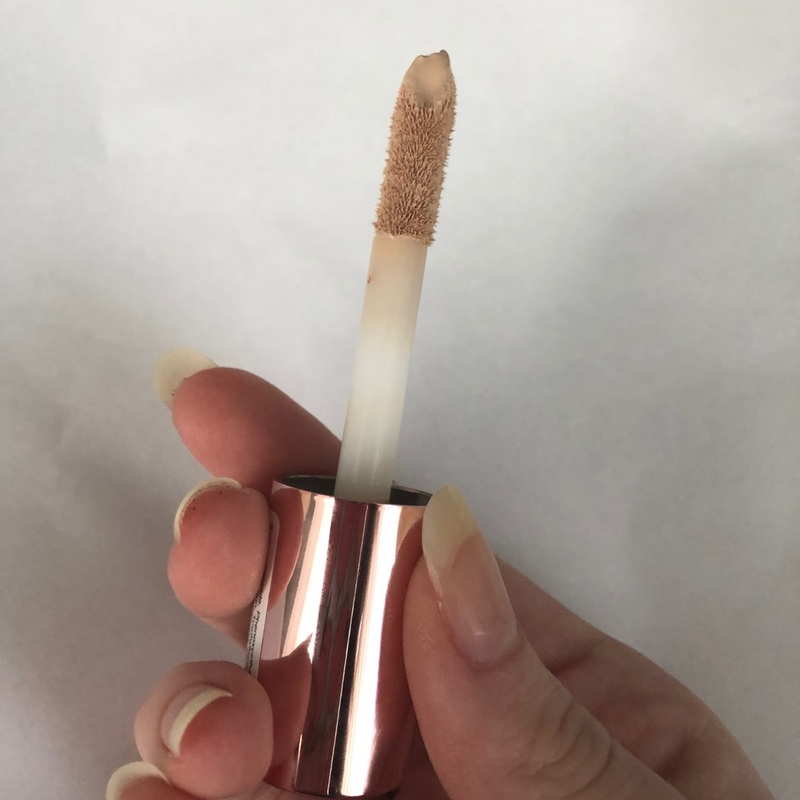 It feels so lightweight on my skin, blends flawlessly and doesn’t oxidise like the collection one does. I’ve noticed the concealer does crease under my eyes but I haven’t found a concealer that doesn’t. 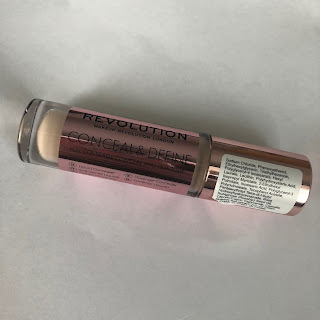 I didn’t notice it wearing away though out the day, it did last on my face and it is full coverage as it covers my undereye and any blemishes, I really can’t know anything about the concealer overall. I think it’s extremely similar or may I say even better than the collection concealer.